Picture yourself waking up in the morning and overlooking a beautiful sunrise above acres of green grass. With the historic and panoramic Wheat City Golf Course on its doorstep, living at Riverside Lifestyle Estates is really about the greens. Whether you play on the greens, or simply sit back and enjoy the view is all up to you. 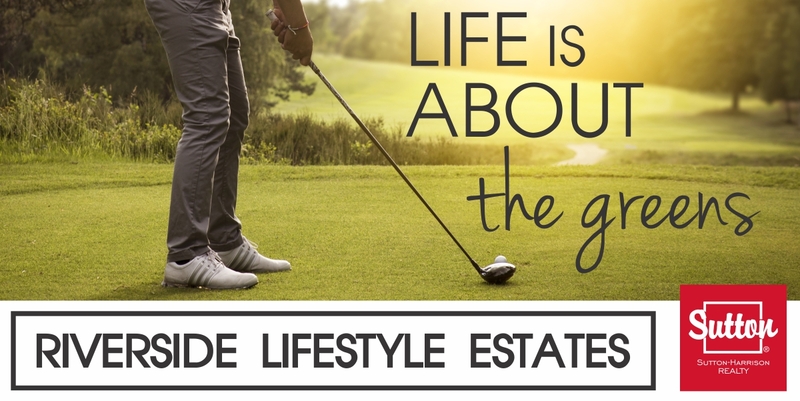 At Riverside Lifestyle Estates, you can have ability to walk out your doorstep and enjoy a round of golf on well groomed grass that you never have to mow!